In just 13 years, Yuri Fulmer built his business from a single A&W restaurant franchise to a B.C. company with annual revenues of $55 million. 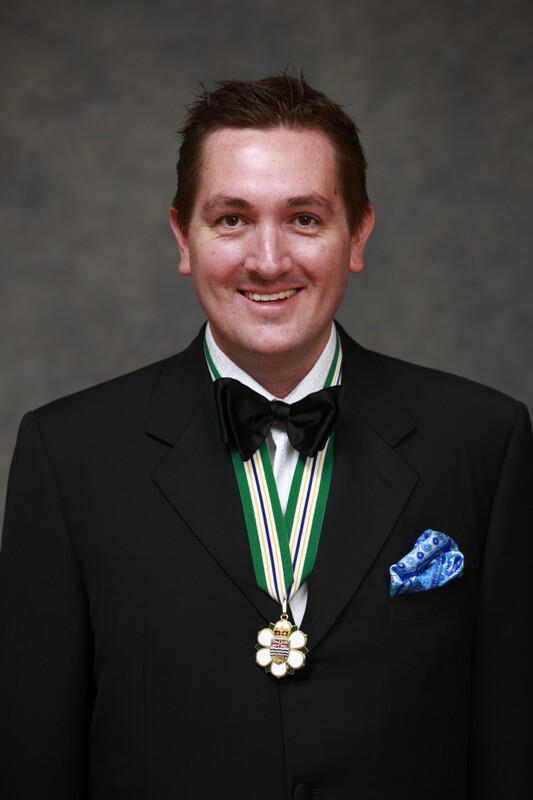 As President and CEO of one of Canada’s largest privately-held food and beverage businesses, Mr. Fulmer is a dynamic and skilled leader who was named to both B.C.’s and Canada’s “Top 40 Under 40” lists. But it is Mr. Fulmer’s remarkable volunteer service and community leadership that sets him apart. He sold his primary operating business in 2010 so he could – at the age of 37 – focus full-time on community endeavours. These include community outreach through agencies such as the United Way, the Vancouver Foundation and Surrey Food Bank Society. Support for education through contributions to Kwantlen Polytechnic University. Contributions to women’s organizations through the Minerva Foundation, children’s organizations through the Boys & Girls Clubs and arts organizations through Vancouver Opera. Mr. Fulmer leads by example. In five years chairing various organizations and initiatives, he has been responsible for raising more than $100 million. In 2010, his own donations surpassed a cumulative total of $2 million. Mr. Fulmer also champions philanthropy to a whole new generation, personally delivering that message to secondary and post-secondary students.